Reset function to ensure the safety of the lock. Suitable for wooden door of 35~55mm thickness. Working with alkaline battery, low consumption and long use life. 1 . 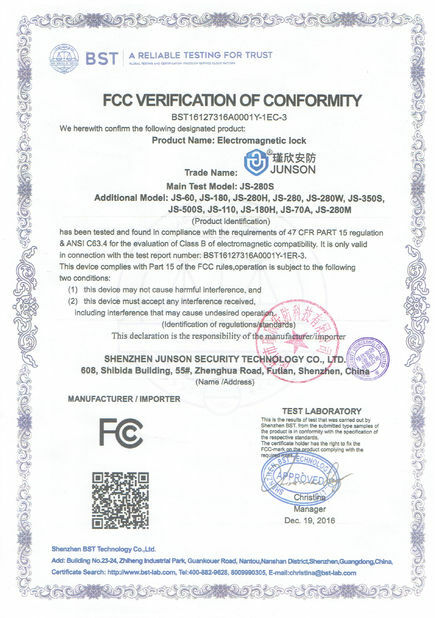 It is forged by zinc alloy(stainless steel or copper) once, with high security and solity nature. 2 . 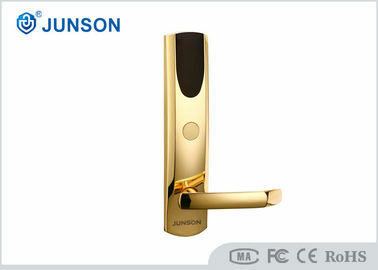 Intellectual ultrathin little core of lock,This makes the breakage to the door as little as possible when making holes. 3 . Free handle, to prevent the external stress from ruining the internal structure. The working life is long. 4 . We test every circuit board to ensure its lifespan. 5 . Lack of voltage indication to clew users should change batteries in time. 6 . Emergency Cards or mechanical keys are used to open doors in special situations. 7 . Preserve the latest 256 records of door opening circularly. Knowing about the dynamic at any moment. 8 . Ending the open functions of lost or open cards. 9 . Indication of not closing doors. There are clocks in internal parts of locks to control the using time of key cards and preventing clients owing charges. 10 . Our software can clarify the administration classes of general manager, buildings, floors, service areas and rooms. Authority purview is really clear. You may need to amount such a power saver near the door.When a RFID card plugged in,power on. 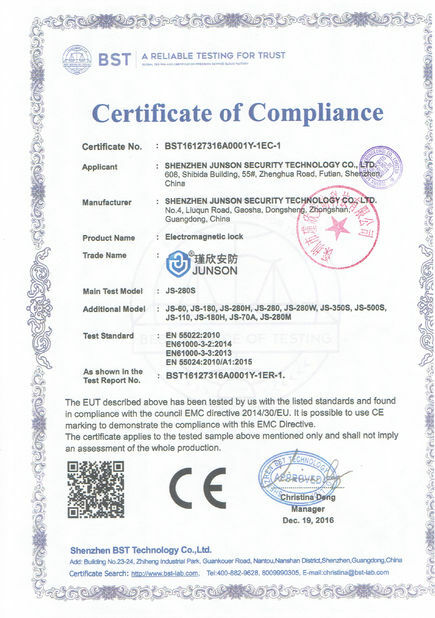 Warranty Service will be honored if the damage is not caused by human, JUNSON Provides 2 years warranty for relative products. On the contrary, JUNSON will charge extra if repair. More information, please browse our service center. We offer many Electronic lock, like: Magnetic door lock, Electric deadbolt lock, Electric strike, Electric bolt lock, Electronic lock. Door lock. Access control.